If the ECG support expands to more countries, Kuo believes the Series 4 lineup could see even stronger shipment momentum. In contrast, Kuo says iPhone XS pre-orders are "lower-than-expected," as customers opt for the iPhone XS Max or wait for the iPhone XR. Kuo has lowered his forecast for iPhone XS orders, believing the model will account for only 10 to 15 percent of shipments of the new 2018 iPhones, down from 15 to 20 percent. There is strong Chinese demand thanks to the gold casing, dual-SIM, and large display. The XS Max average shipping time is shorter than the 2H17 iPhone X (1–2 weeks vs. 2–3 weeks), which we think is due to supply improvements. We maintain our forecasts that the XS Max will account for 25–30% of 2H18 new iPhone model shipments. Kuo sees a positive outlook for the iPhone XR, available to pre-order October 19, given its lower pricing and dual-SIM support in China. The well-known analyst increased his forecast for iPhone XR orders, estimating that the model will account for 55 to 60 percent of shipments of the new 2018 iPhones, up from 50 to 55 percent previously. "We estimate the shipment peak of XS Max and XS will be in October and XR will start shipping and benefiting supply chain momentum in October," said Kuo. 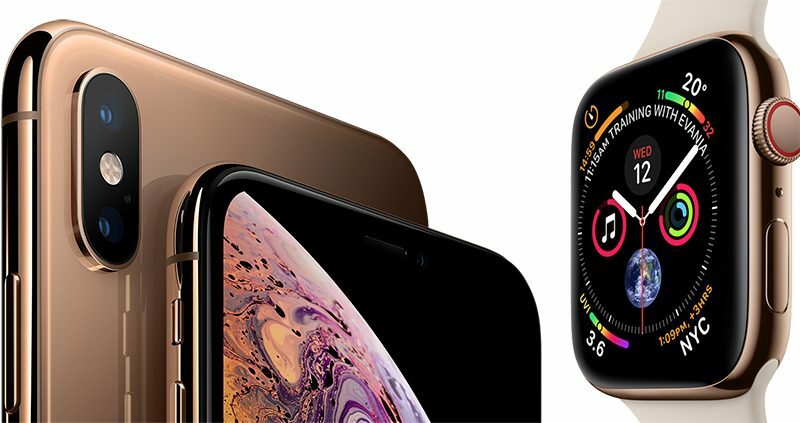 iPhone XS, iPhone XS Max, and Apple Watch Series 4 pre-orders began Friday.